If you’ve noticed that your WordPress theme is automatically hyphenating some words at the end of a line and it is quite annoying, you might need to remove hyphens. Soft hyphens are automatically added in the content for a nicer automatic word wrap. Sometimes auto-hyphenation makes the page harder to read and look less professional. 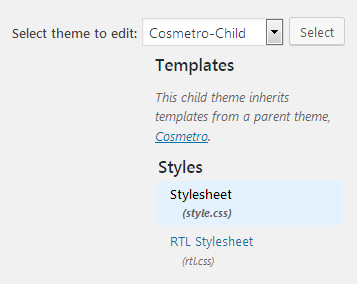 Navigate to the Appearance -> Editor section in site Dashboard and click on the Stylesheet (style.css) file. Press the Update file button below. 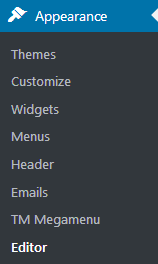 If you are using WordPress Themes released under the 100% GPL license, you may also add custom CSS styles to the Appearance >Customize> Additional/Extra CSS section in site Dashboard.